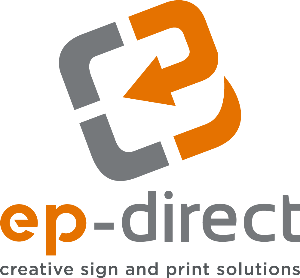 Let us be your experts on the requirements providing signage for the Americans with Disabilities Act. 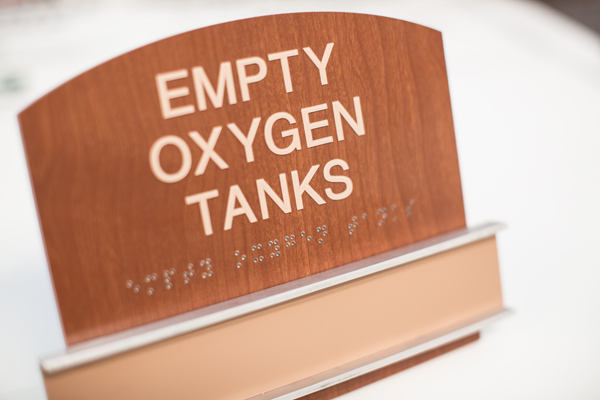 ADA provides those with special needs access to public places, using raised lettering and Braille. We’ve studied the law and have determined that, in certain instances, signs alone can bring you closer to compliance. Other times the law may require modifications to your physical plant.